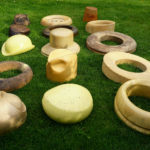 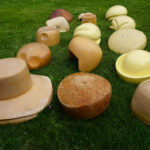 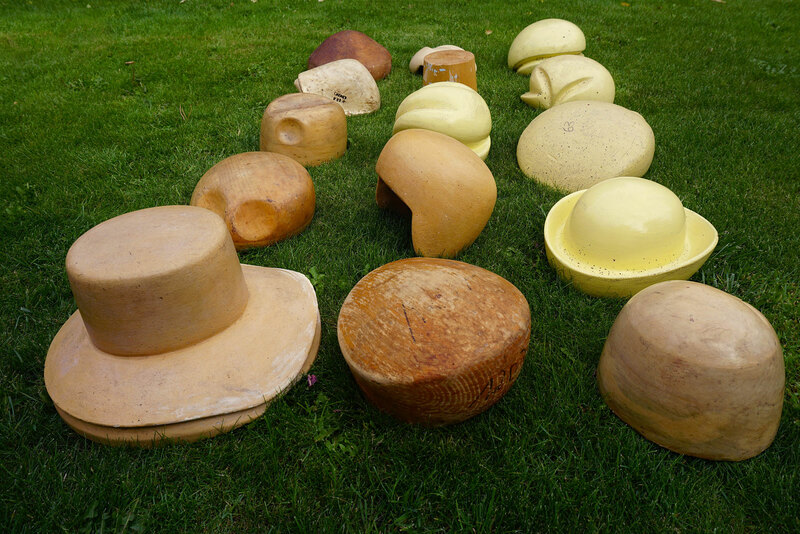 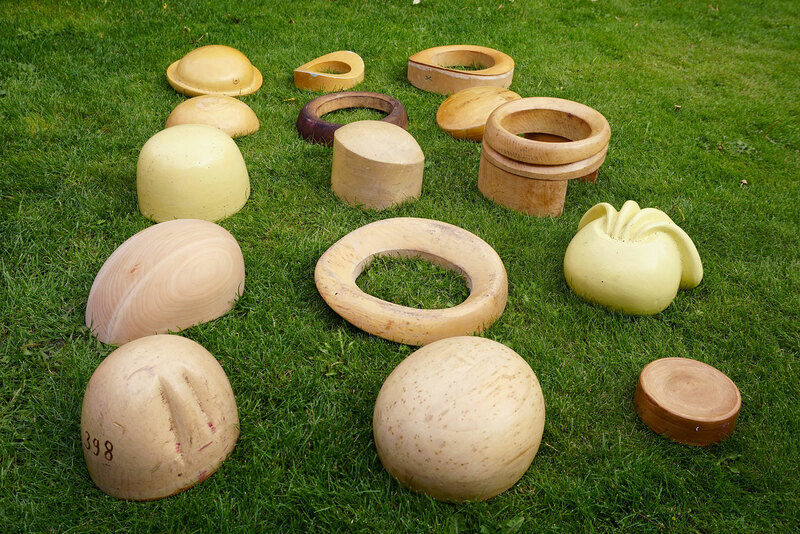 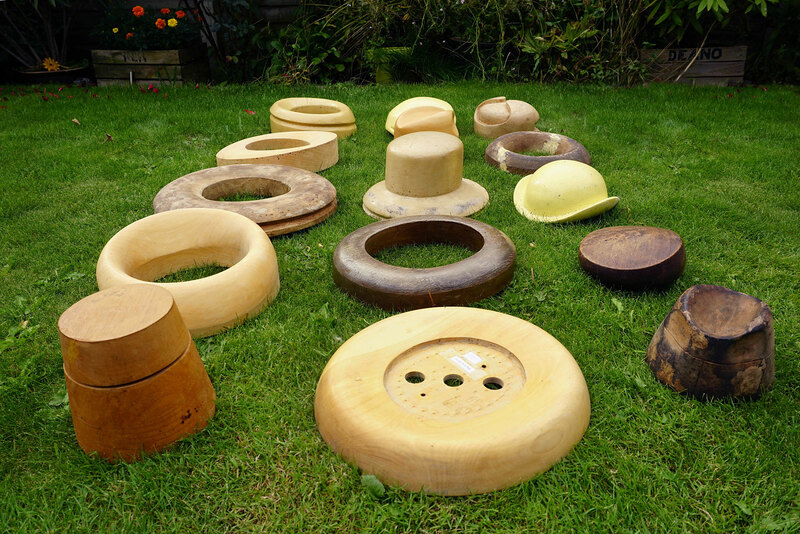 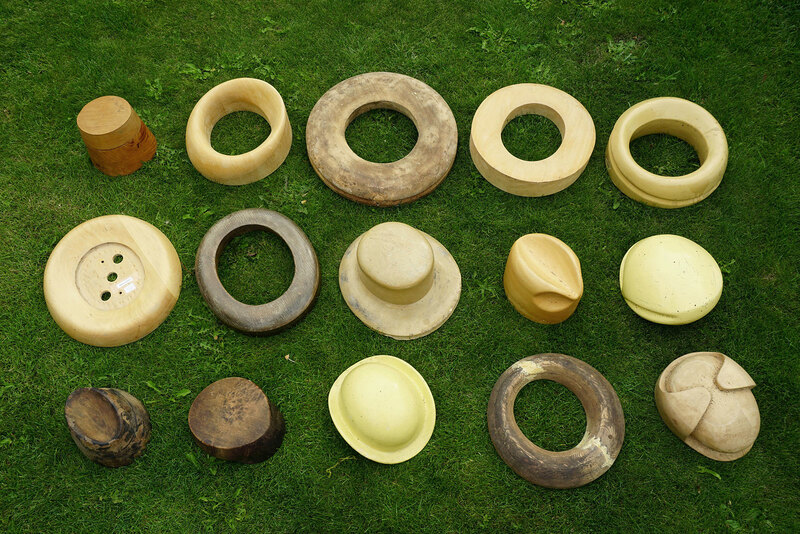 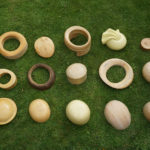 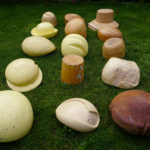 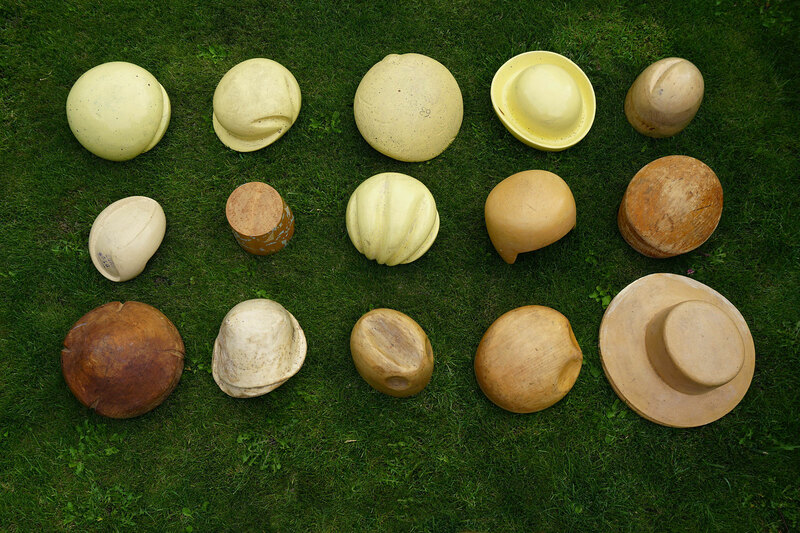 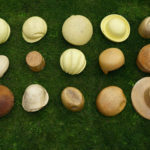 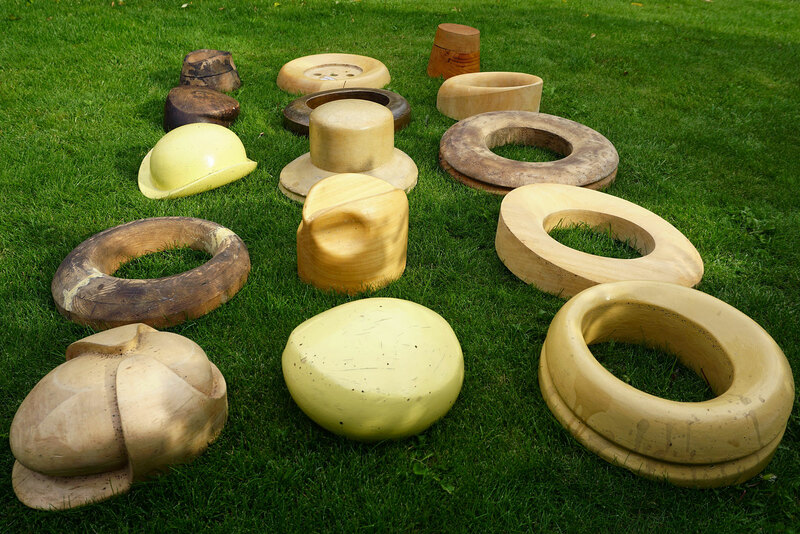 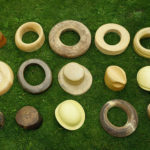 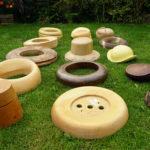 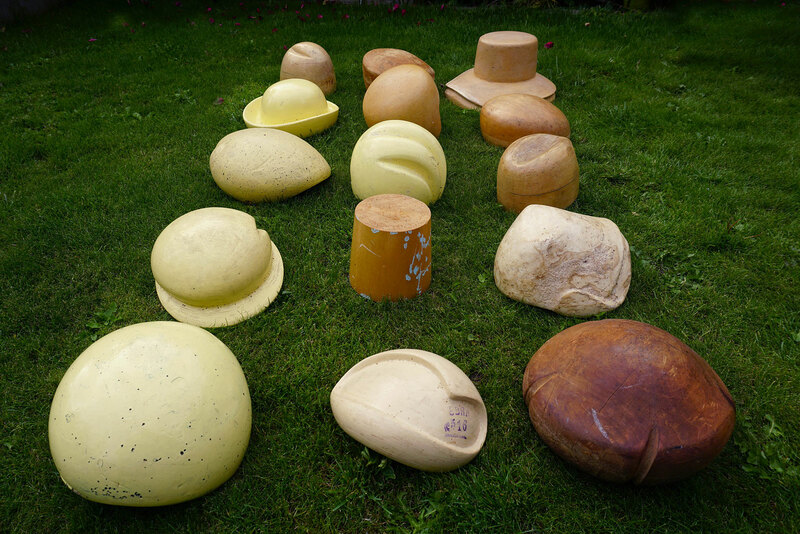 This page contains images of hat blocks that were recently added to the hat block library, however are yet to be measured and professionally photographed. 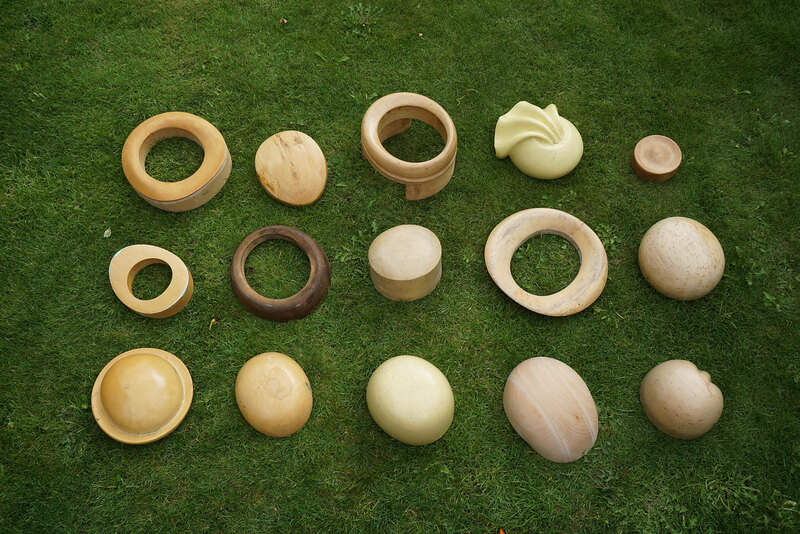 If you would like further information on any of these blocks please contact us. 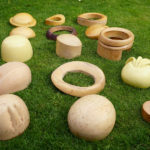 If you would like further information on any of these blocks please contact us.